Some time back, we told you that CoolStar ( twitter ) was in the process of developing a new jailbreak called Electra. We’re pleased to tell you that this new jailbreak tool has now been released and we’re going to tell you how to install it on your iPhone or iPad. We’ll talk more about Electra features later, for now, read on for instructions on how to install this jailbreak tool. Jailbreak without PC is also possible. Check Electra Jailbreak without PC below. Now download Electra jailbreak without Computer. Downloading and installing Electra jailbreak without using a computer is now possible using the TweakBox app. You can find a detailed download instruction and download link in the following page listed here. Other links for Computer-based jailbreak. To install the jailbreak on your iOS device, follow these steps carefully. Download Electra IPA from the links above. If you come up against a ( provision.cpp ) error, check out our guide on how to fix it. 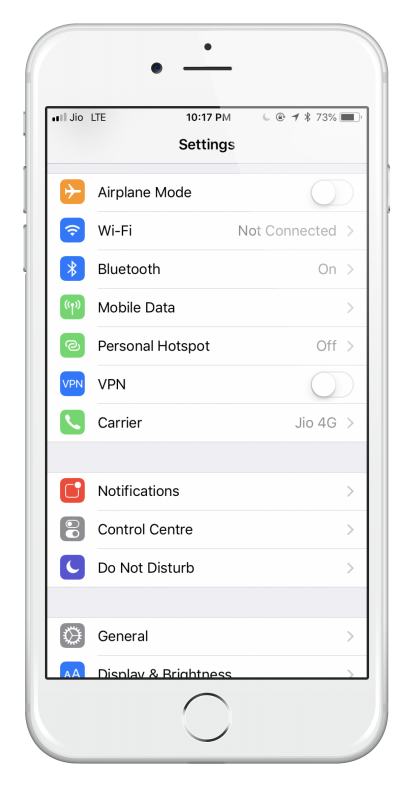 When your device resprings back to the home screen, tap the jailbreak button again – if the installation has been successful the app will you that your device has been jailbroken. You should see Cydia on your home screen and can now use it for all your apps and tweaks. 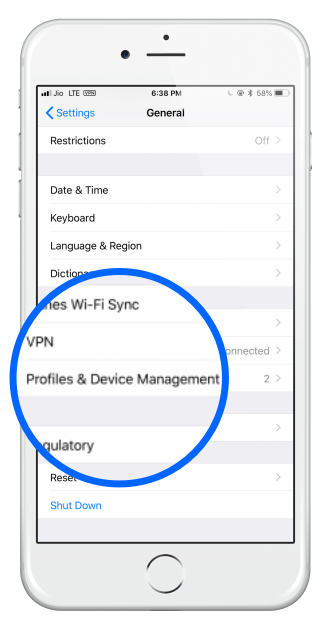 If you do not see Cydia, repeat these steps – in some cases, it has been known for it to take a few attempts for a successful installation. 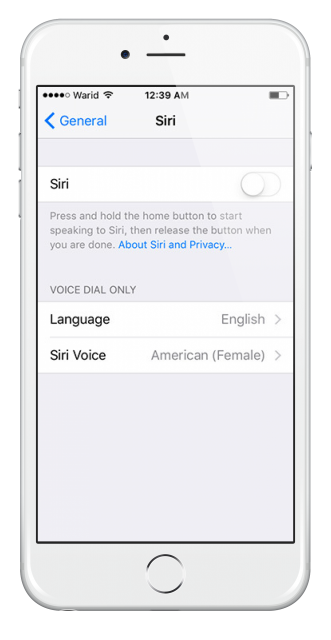 You can now disable Airplane mode, enable Siri again and start using your device as normal. 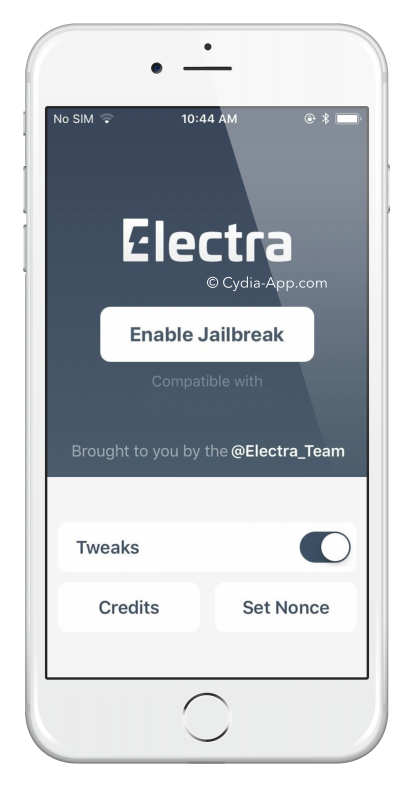 Electra is a semi-untethered jailbreak, and this means that, whenever you restart your device, you must re-enable the jailbreak. If you don’t, Cydia will crash when you try to use it. To do this, open Electra and repeat from Step 5 above. 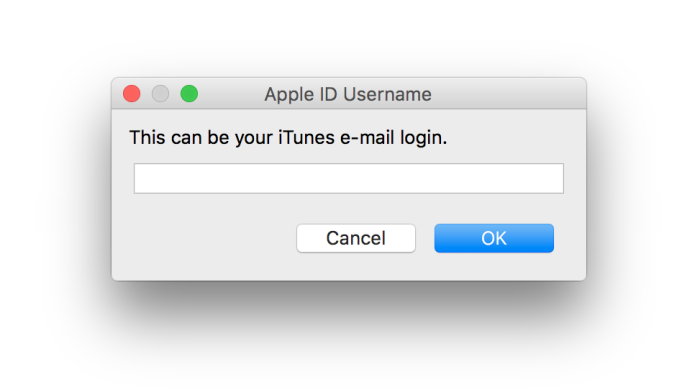 As far as the app certificates are concerned, if you are using a free Apple ID, expect the Electra certificate to expire after 7 days. You will need to repeat from Step 5 every time this happens. With a paid developer ID this will happen after 12 months. You don’t need to jailbreak to get some of the best-modified apps and games. We have compiled a list of the best Cydia jailbreak alternatives, app installers that bring some of the best of Cydia without the need to jailbreak, including thousands of free games and apps. Download modified apps like YouTube++, Facebook++, Snapchat++, MovieBox and many more. Let us know how you get on with installing Electra Jailbreak and follow us on Facebook for the latest updates. worked great in installing Cydia. Thanks 🙂 Electra Rocks , CoolStar Rocks !!! Thanks for your kind comments Mark. It worked so good thanks guys ??????????????????????????????????????????????????? ?